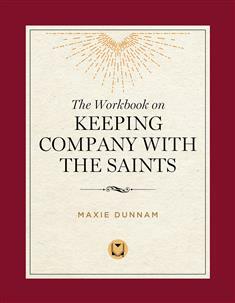 From the rich well of Christian spiritual writing, best-selling author Maxie Dunnam guides readers through the lives and teachings of Willam Law, Julian of Norwich, Brother Lawrence, and Teresa of Avila. Readers will discover how Dunnam's study of these faith pioneers influenced his life at pivotal points and how their teachings can transform Christians today. While many books explore the lives and words of these classic spiritual writers, none combines the features of this helpful, easy-to-read workbook. Appropriate for individual or group use, this 7-week study contains questions for discussion, scripture, and reflection on the spiritual life and helpful guidelines for group leaders.